Outstanding large lot zoned Town Center in the heart of the Saint Leonard Business District. Older home and barn on the property provide income. Lot is high bank in the front, level in the back, slight slope towards Rte 2/4 on the side. All useable, lightly covered in trees. 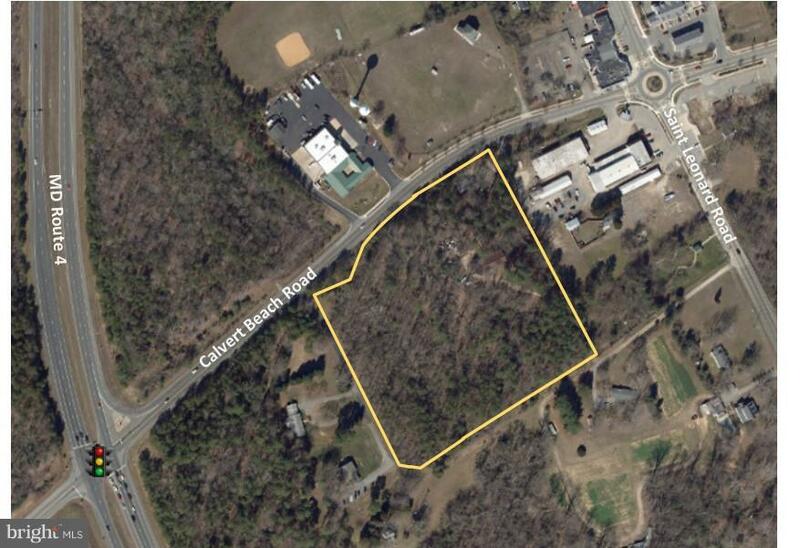 Purchase this land with CA 10230544 for a total of over 13 acres and create a shopping or retail power center.